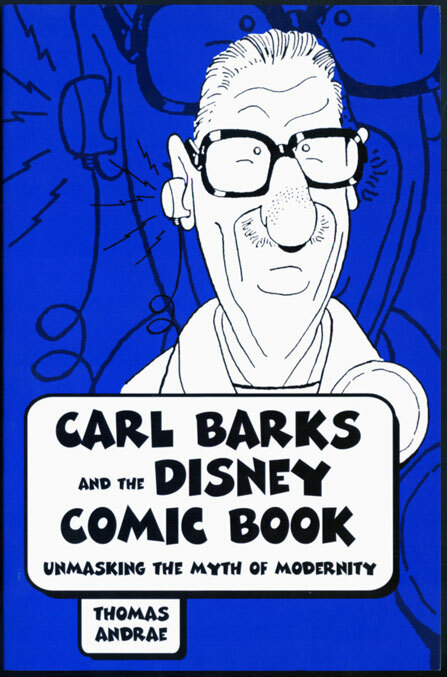 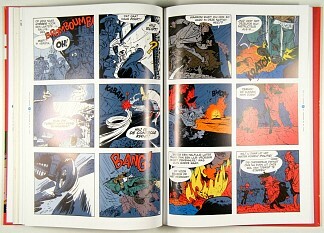 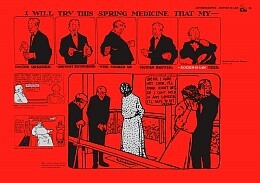 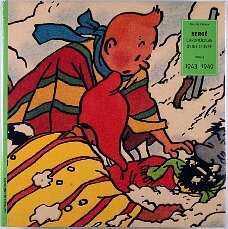 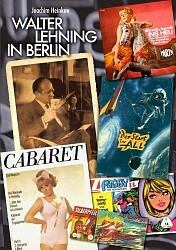 reference books and other secondary literature about comics - Barks Disney Hergè newspaper strips etc. 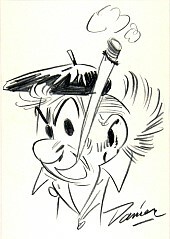 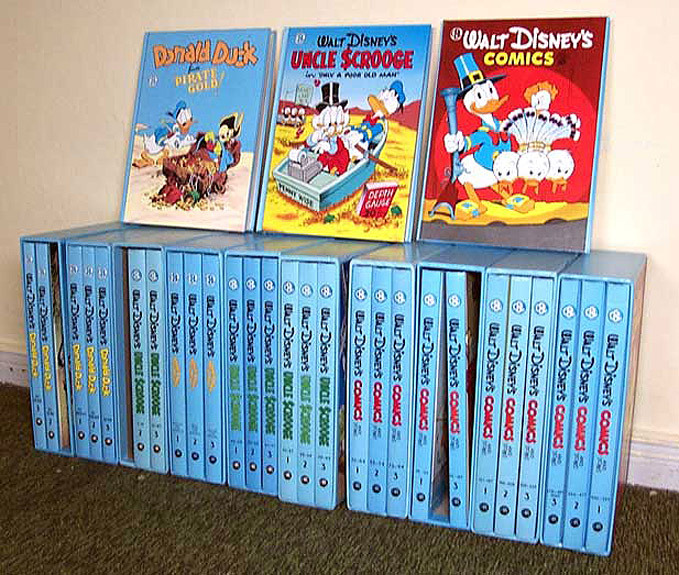 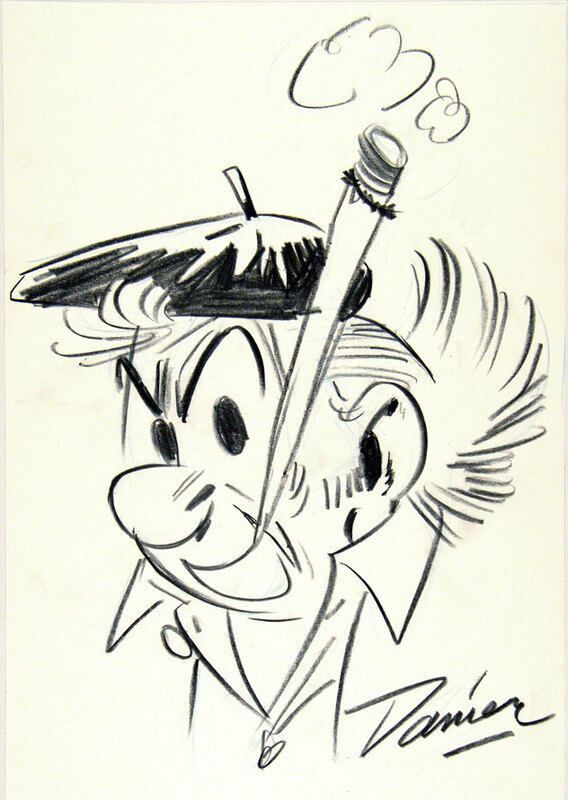 libres planches, comic rererence books about Walt Kelly -. 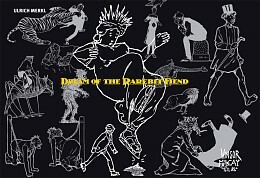 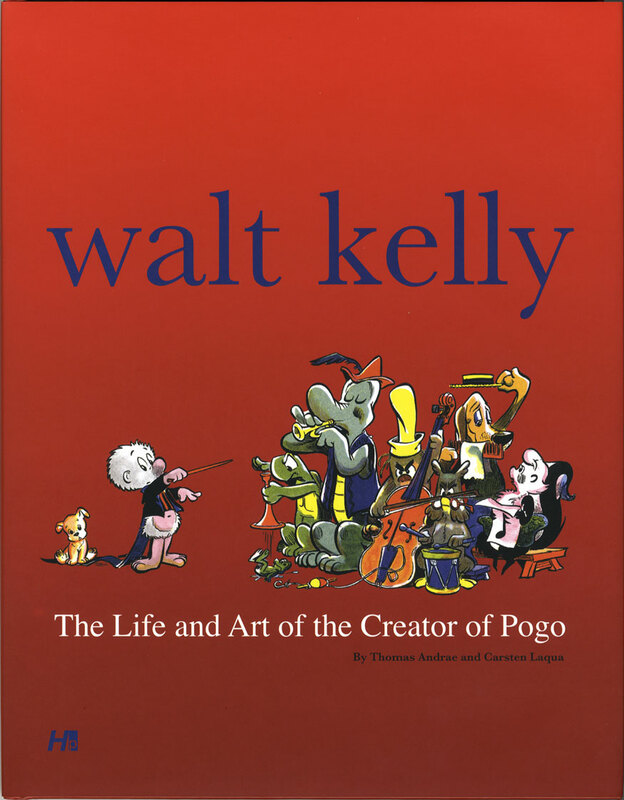 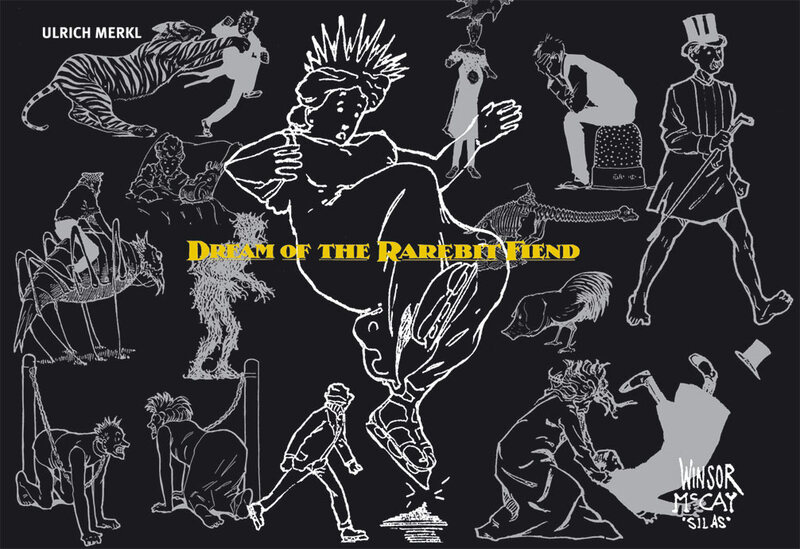 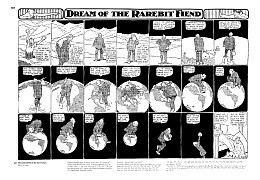 The Life and Art of the Creator of Pogo by Thomas Andrae Carsten Laqua Gottfried Helnwein and others new: Ulrich Merkl: The Complete Dream of the Rarebit Fiend (1904 - 1913) by Winsor McCay, Philippe Goddin: Chronologie d'une Oevre tome 1 - 6, Alexander Braun: Jahrhundert der Comics - Die Zeitungs-Strip-Jahre exhibition catalog, Winsor McCay 1869 - 1934, exhibition catalog, Antonio Rubino I Libri Illustrati Little Nemo 2008 Danier Havank De Schaduw op de Tast The Carl Barks Library of Walt Disney's Donald Duck from Another Rainbow Big John Buscema Woodwork by Casal Solleric etc. 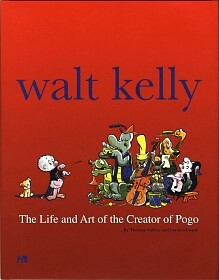 hardcover with dust jacket, perfect (new) condition! 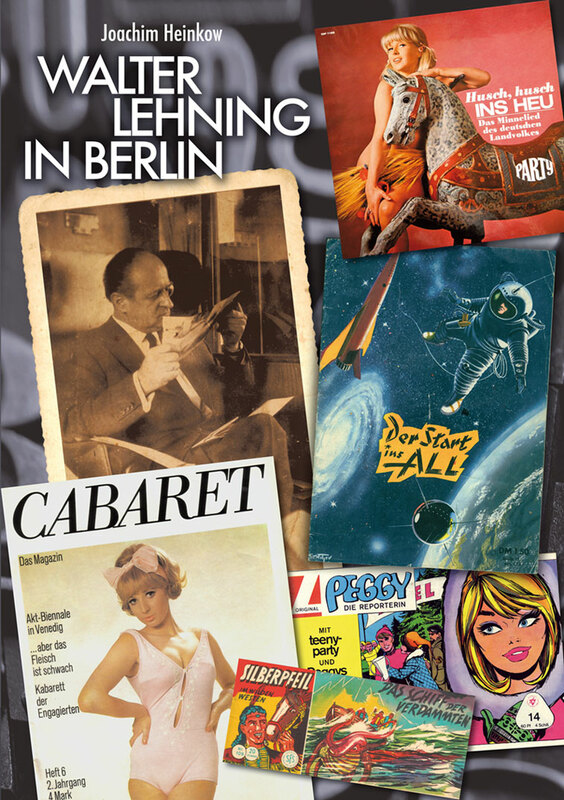 Book in German language about the production of the Lehning Verlag in Berlin from 1955 to 1968.
published by Carsten Laqua, Berlin, 2013, softcover, 48 pages, limited to 290 ex. Another Rainbow Publishing, Scottsdale, Arizona, USA, 1980's, published in 10 boxes with 30 hardcover books containing all of Barks' Disney comic pages (b&w, English language), articles and a lot of material never published anywhere else. 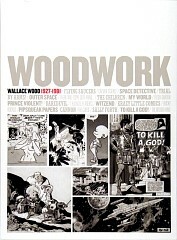 The best and most complete edition of this great work! 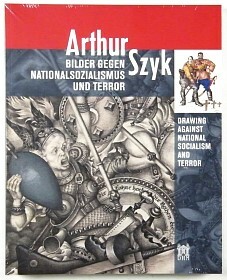 Germany, 2007, English Language, This is it! 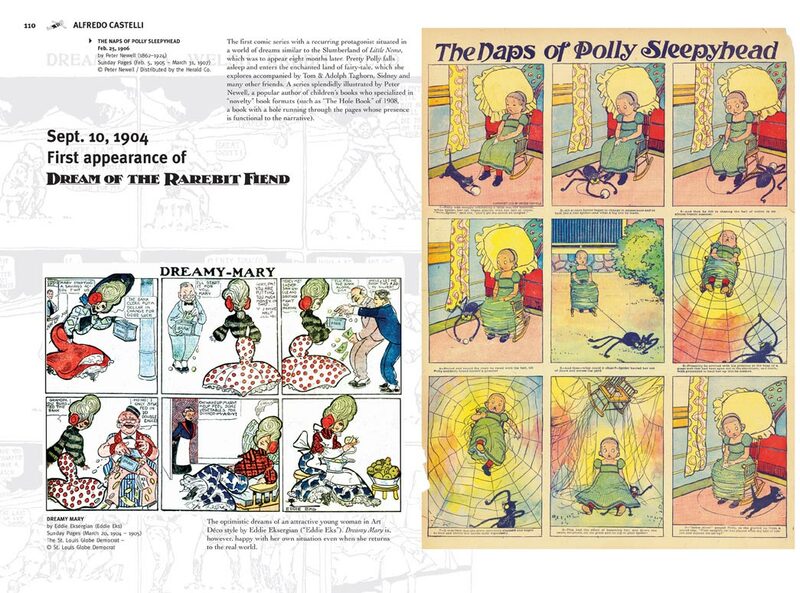 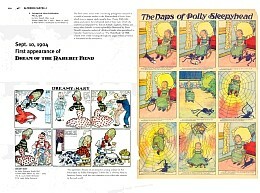 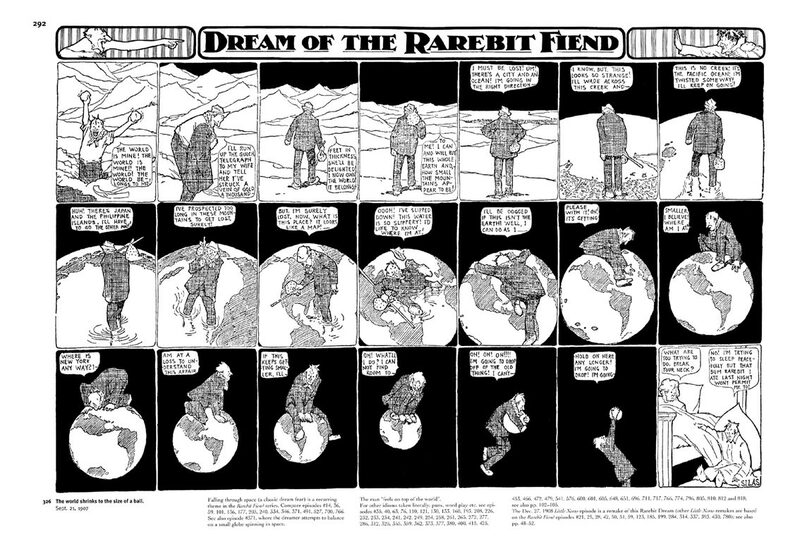 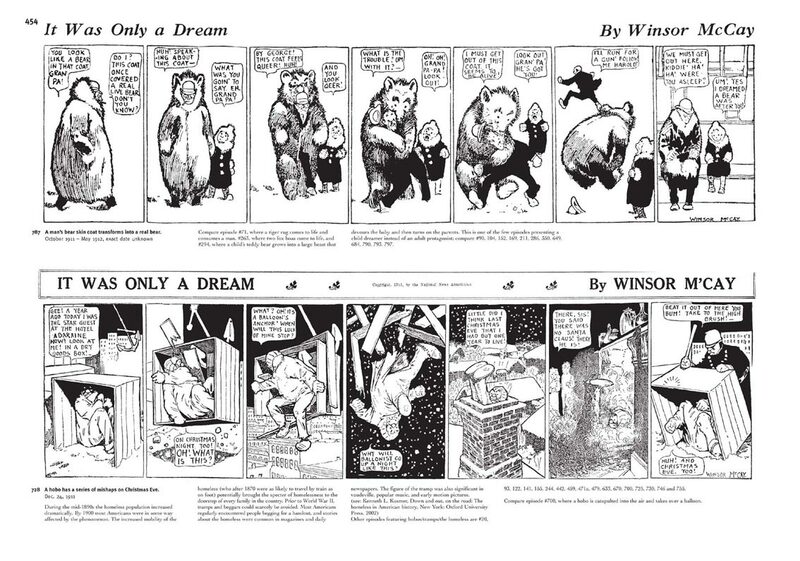 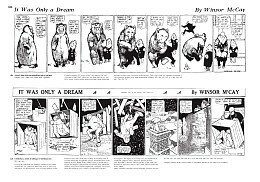 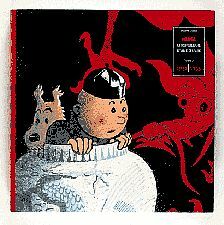 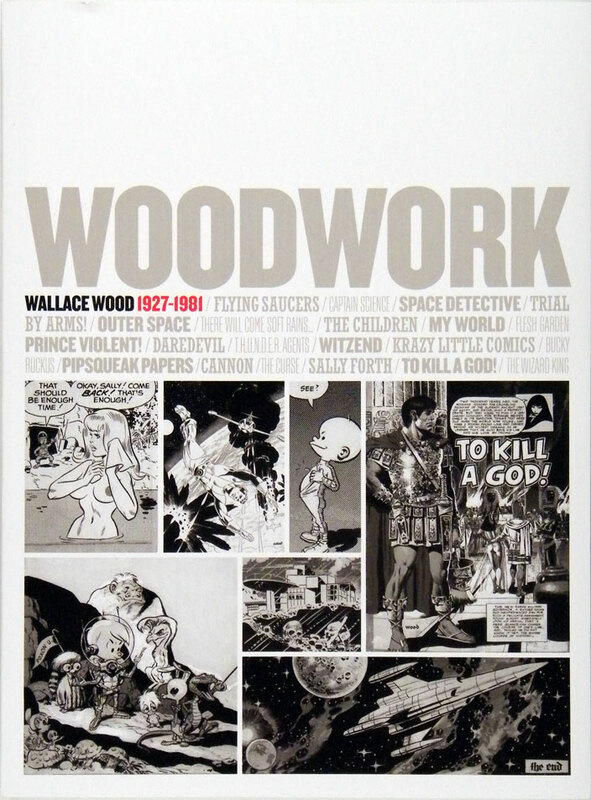 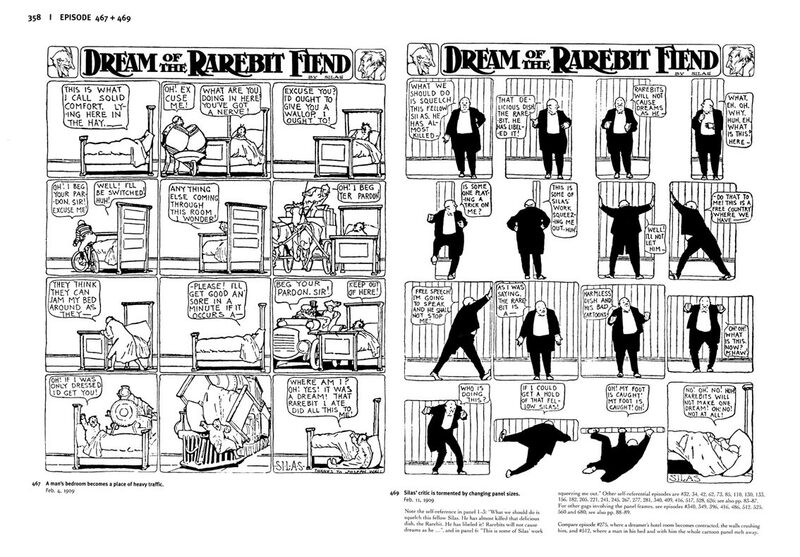 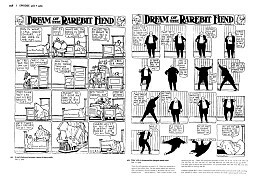 A large 464-page-book about McCay's second masterpiece (together with "Little Nemo"). 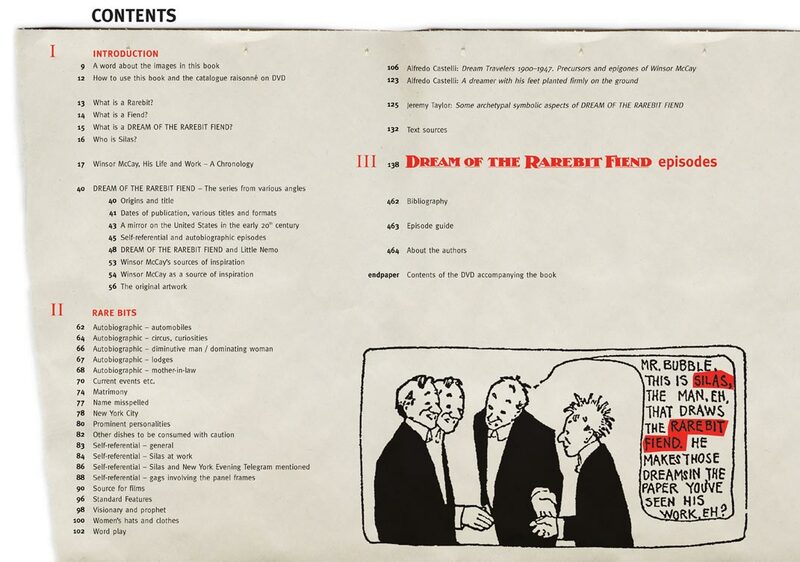 For the first time Merkl brought together all 819 episodes of the "Rarebit Fiend" which can be seen on a CD enclosed in this heavy book. 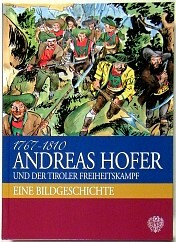 For the chapters see the fourth of the interior pages below. 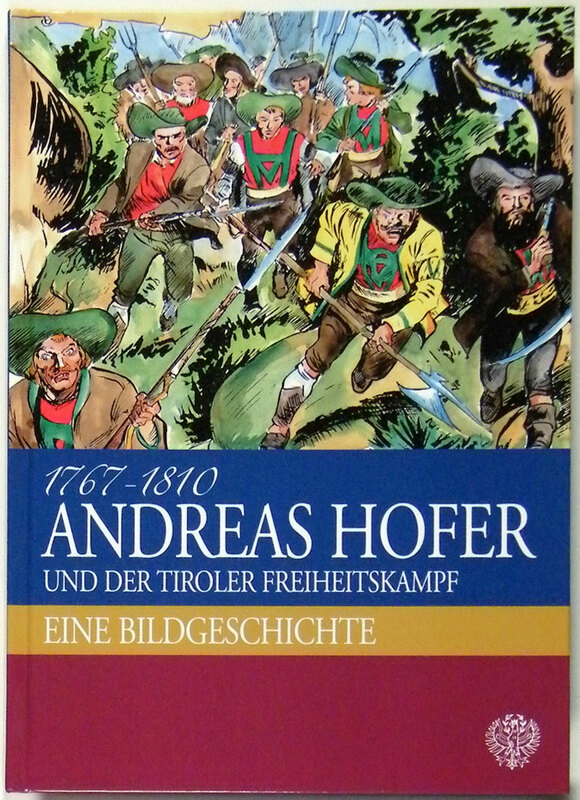 handbound, 43 x 31 cm!, 4,5 kg! 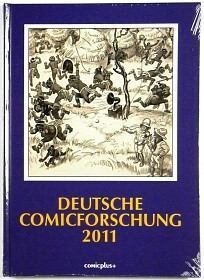 out of print and not available at the publisher anyomore! 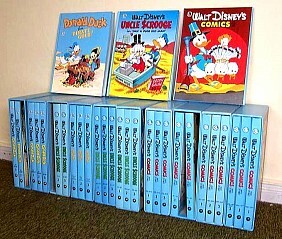 new - in perfect condition! 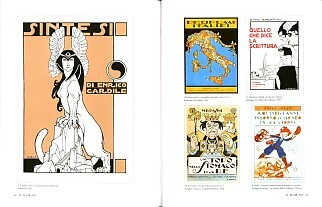 Little Nemo Editore, Milano 2008, Antonio Rubino (1880 - 1964) developed the Italian Art Nouveau into a kind of colorful graphic Art Deco. 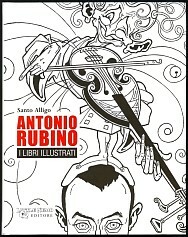 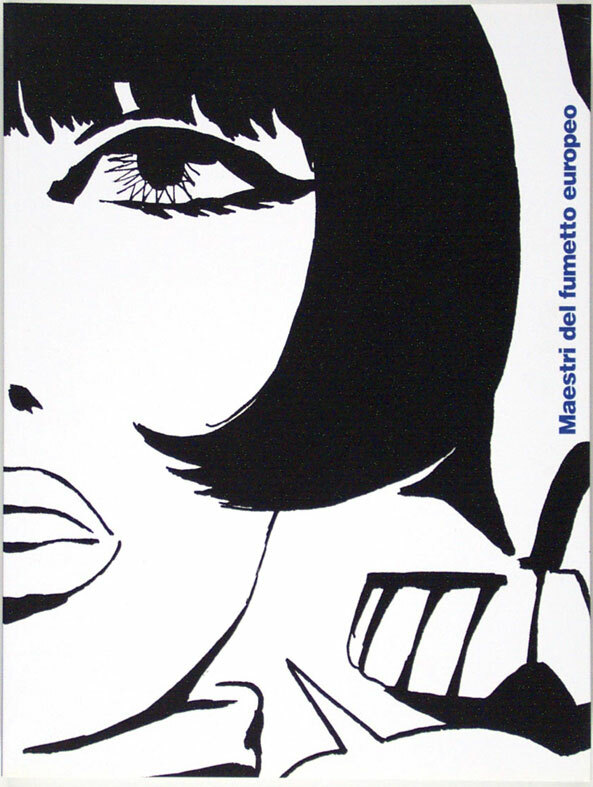 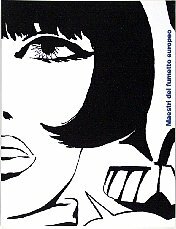 Rubino belonged to the Italian Futurists and became one of the big masters of Italian book illustration and comic art. 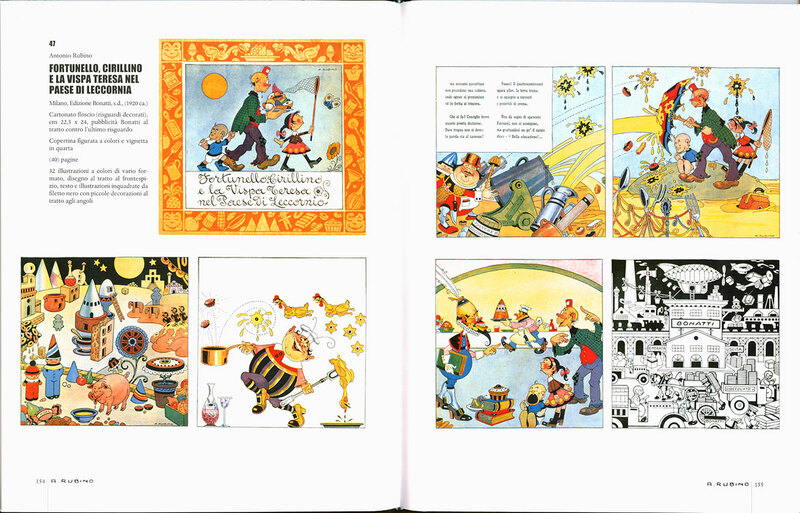 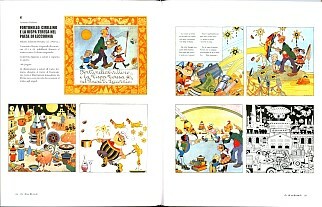 hundreds of colored illustrations and Italian text on 240 pages - beautiful! 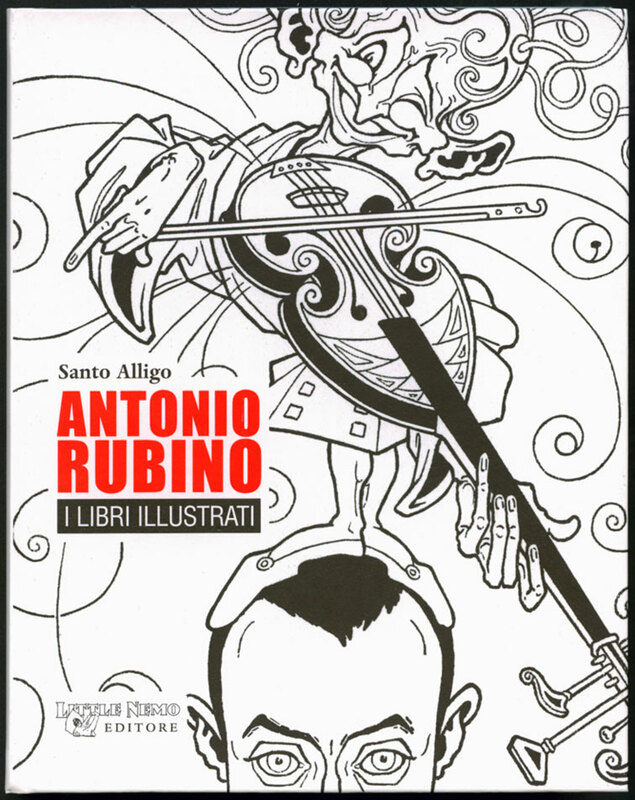 exhibition catalog, Little Nemo, Italy 2004, 152 pages, softcover, around 100 perfect reproductions of original artwork by most of the great European comic artist plus short biographies in Italian language; a "must" for the original art fan! 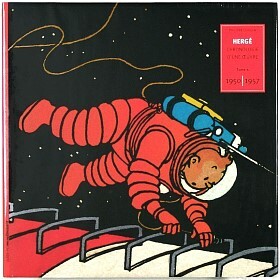 Fondation Hergé / Éditions Moulinsart, 2000, Great book about the life and work of Hergé (illustrations, sketches, comics, fotos), material from the Foundation Hergé, text in French language, brilliant facsimiles of original art, written notes etc. 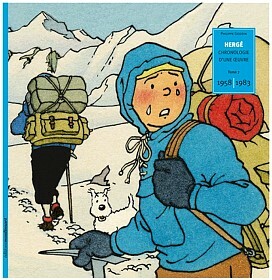 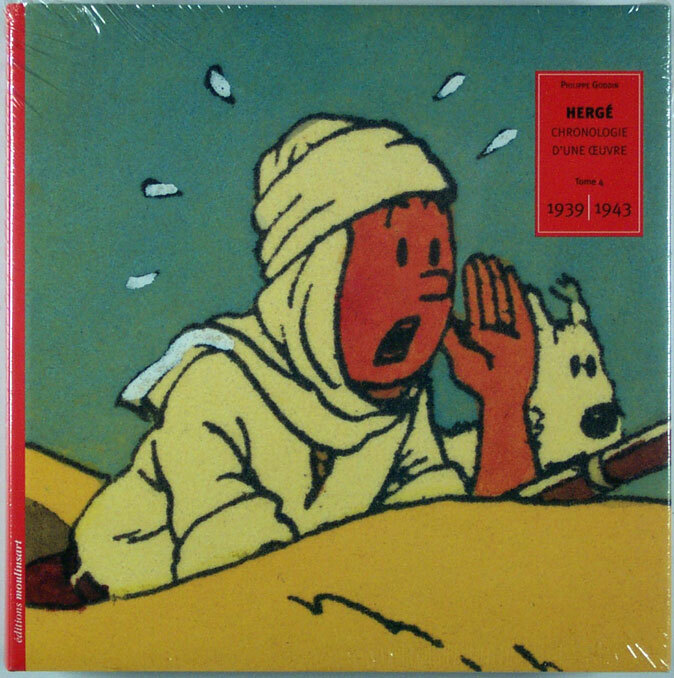 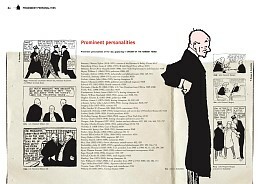 ; This edition will finally consist of eight books showing the complete Oevre of Hergé, 420 pages! 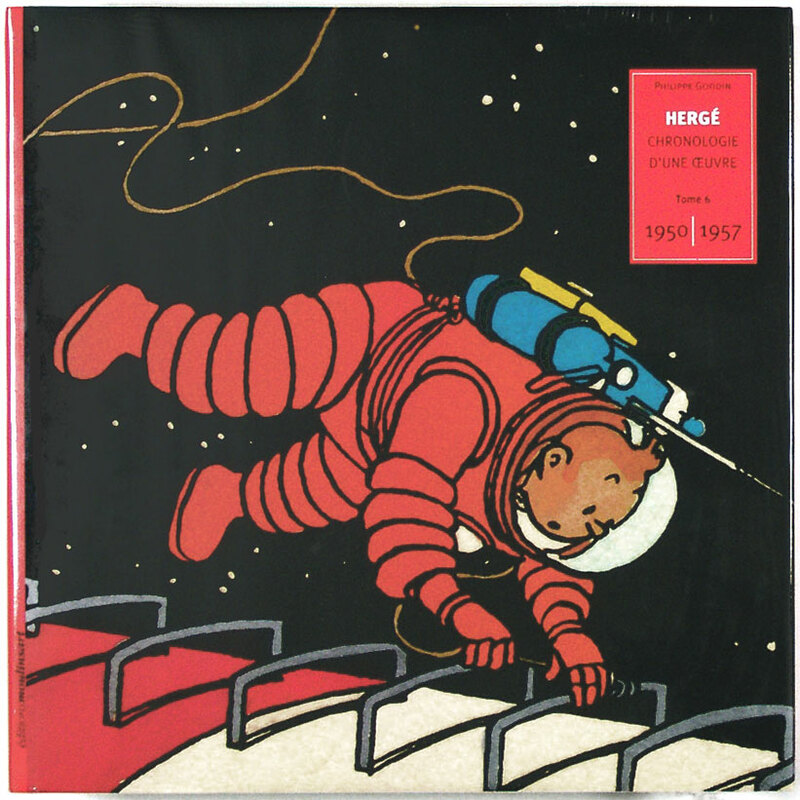 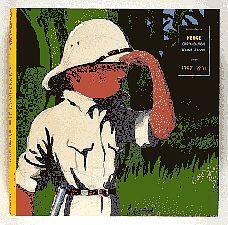 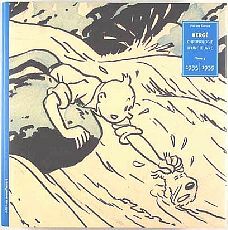 Fondation Hergé / Éditions Moulinsart, 2001, Great book about the life and work of Hergé (illustrations, sketches, comics, fotos), material from the Foundation Hergé, text in French language, brilliant facsimiles of original art, written notes etc. ; This edition will finally consist of eight books showing the complete Oevre of Hergé, 420 pages! 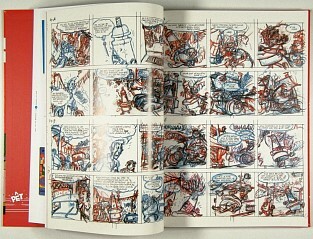 Fondation Hergé / Éditions Moulinsart, 2002, Great book about the life and work of Hergé (illustrations, sketches, comics, fotos), material from the Foundation Hergé, text in French language, brilliant facsimiles of original art, written notes etc. 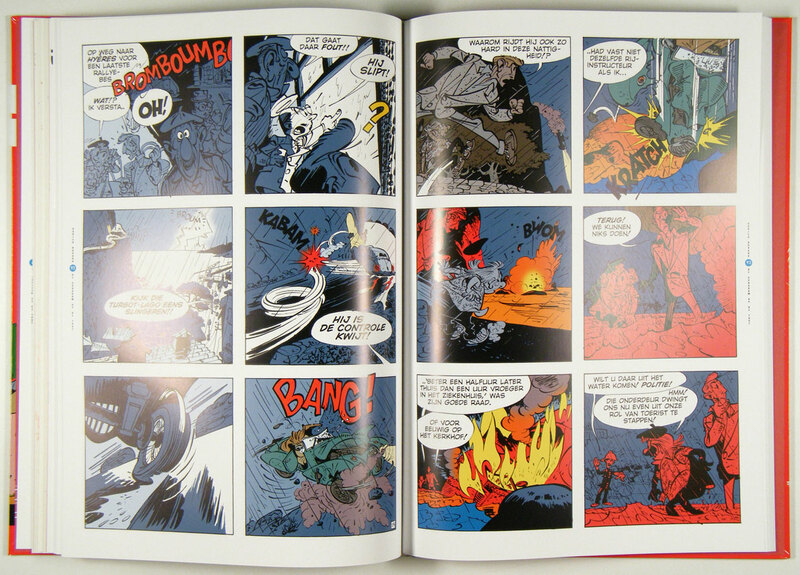 ; This edition will finally consist of eight books showing the complete Oevre of Hergé, 420 pages! 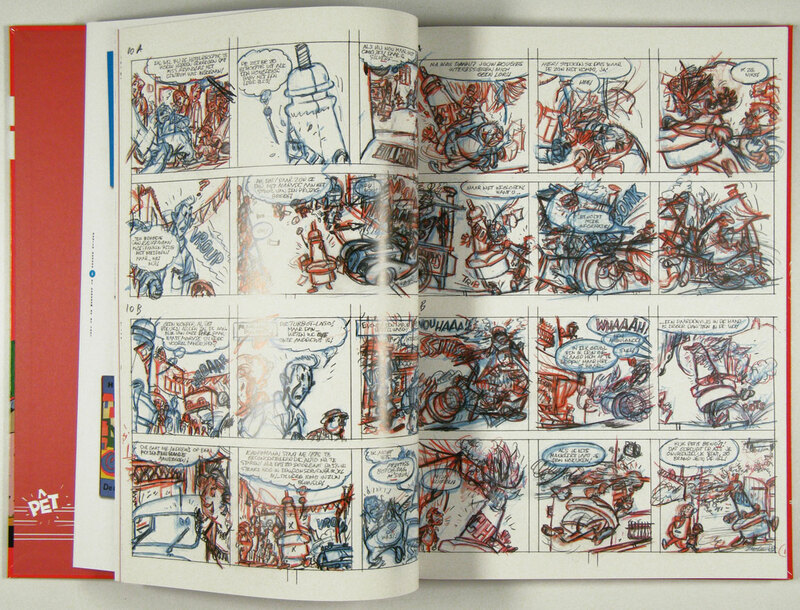 Fondation Hergé / Éditions Moulinsart, 2003, Great book about the life and work of Hergé (illustrations, sketches, comics, fotos), material from the Foundation Hergé, text in French language, brilliant facsimiles of original art, written notes etc. 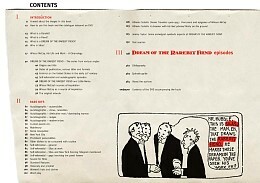 ; This edition will finally consist of eight books showing the complete Oevre of Hergé, 420 pages! Fondation Hergé / Éditions Moulinsart, 2004, Great book about the life and work of Hergé (illustrations, sketches, comics, fotos), material from the Foundation Hergé, text in French language, brilliant facsimiles of original art, written notes etc. 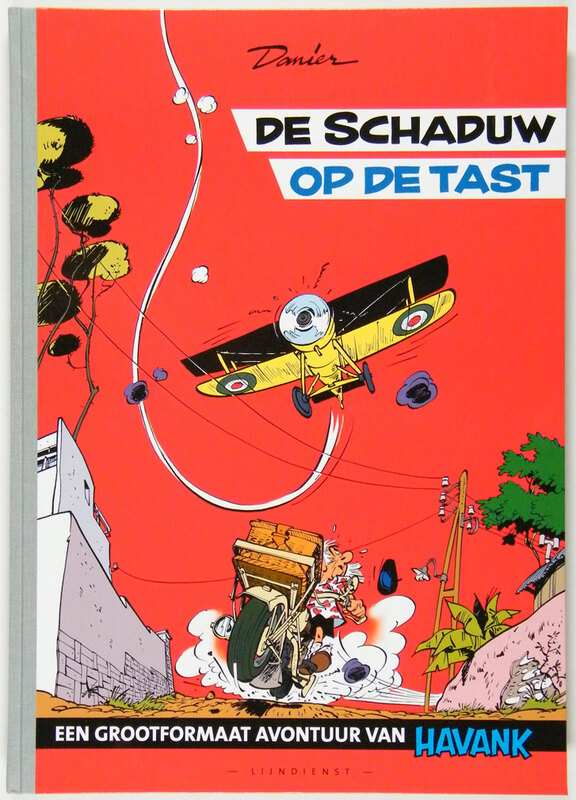 ; This edition will finally consist of eight books showing the complete Oevre of Hergé, 420 pages! 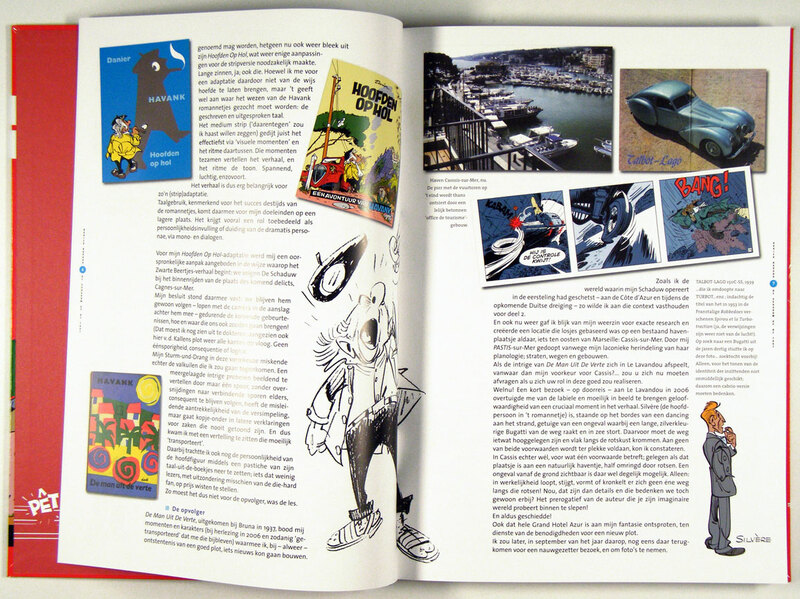 Fondation Hergé / Éditions Moulinsart, 2009, Great book about the life and work of Hergé (illustrations, sketches, comics, fotos), material from the Foundation Hergé, text in French language, brilliant facsimiles of original art, written notes etc. 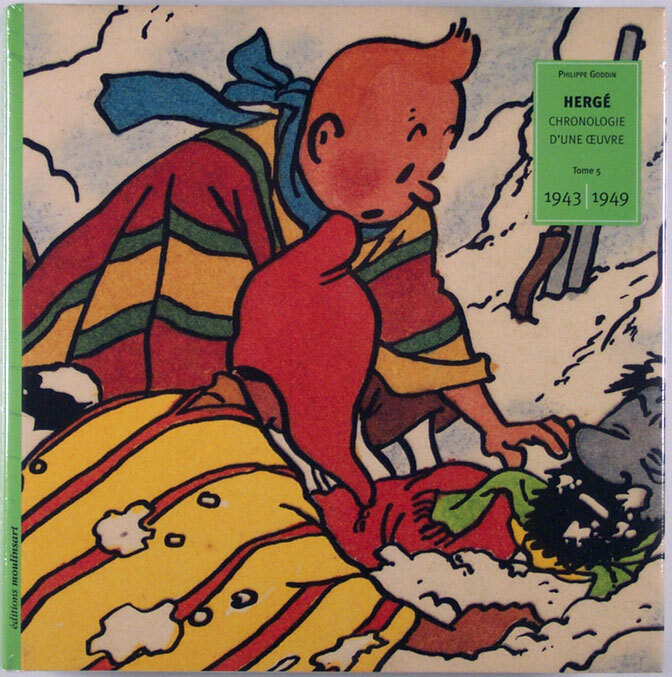 ; This edition will finally consist of eight books showing the complete Oevre of Hergé, 420 pages! Fondation Hergé / Éditions Moulinsart, 2011, Great book about the life and work of Hergé (illustrations, sketches, comics, fotos), material from the Foundation Hergé, text in French language, brilliant facsimiles of original art, written notes etc. ; This edition will finally consist of eight books showing the complete Oevre of Hergé, 420 pages! 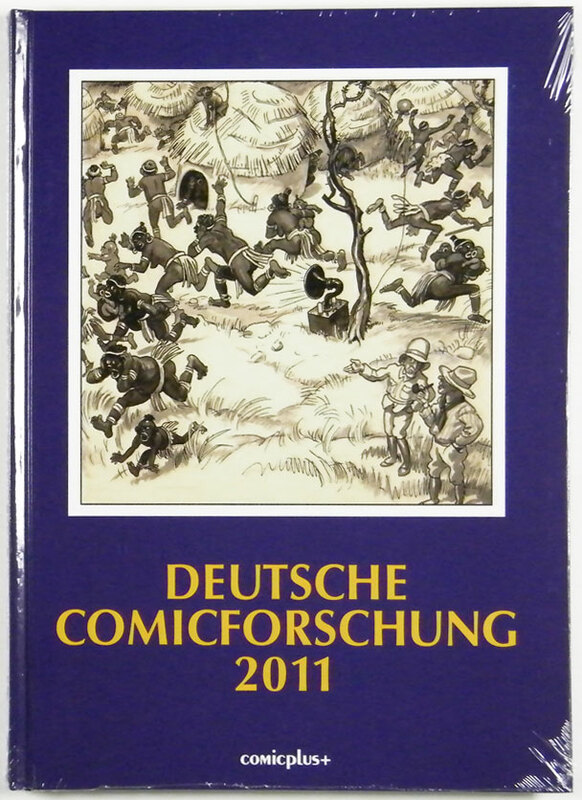 rororo-Sachbuch, 1992, 256 pages, ca 120 b/w pictures, text in German language! 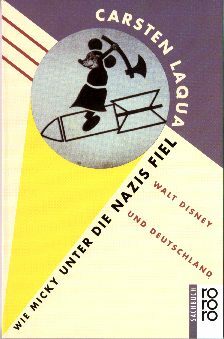 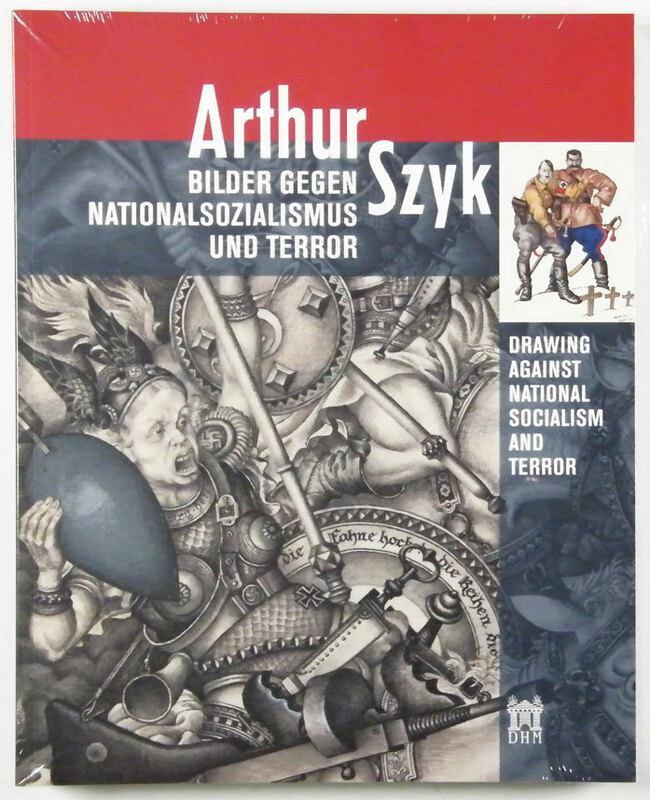 The most important publication about Disney's activities selling his films to the German "Third Reich", about the strike at the Disney Studios in1941 and about the propaganda films the Studio made against Hitler's Germany during World War II., out of print!